I’ve had several people ask me to profile Nature’s Gift. I was happy to do so since I often see owner, Marge Clark, commenting in different Facebook aromatherapy groups. I looked forward to having the opportunity to interact with her personally. I received products free of charge from Nature’s Gift in order to write a comprehensive company profile that includes my personal experience with the oils/products. This post contains affiliate links, which means that if you click on one of the affiliate links, Marvy Moms will receive a percentage of any sale. This does not affect the amount you will pay for an item or service and in no way changes opinions expressed by Marvy Moms or Marvy Moms writers. For more info, see Marvy Moms Disclosure Policy. Other Products Sold: Aromatherapy Blends, Samplers and Kits, Carrier Oils, Dilutents, and Additives, Diffusers, Aroma Stone, Aroma Lamps, Packaging, and Books. The oils I received from Nature’s Gift were the only ones I’ve received so far that were sealed with bottle sealing tape (or in any way) to ensure that nothing was spilled during shipment. I liked that such care was taken with the oils I received. I was also impressed that the initial of the bottler (I’m guessing that’s what that was) was on each bottle. 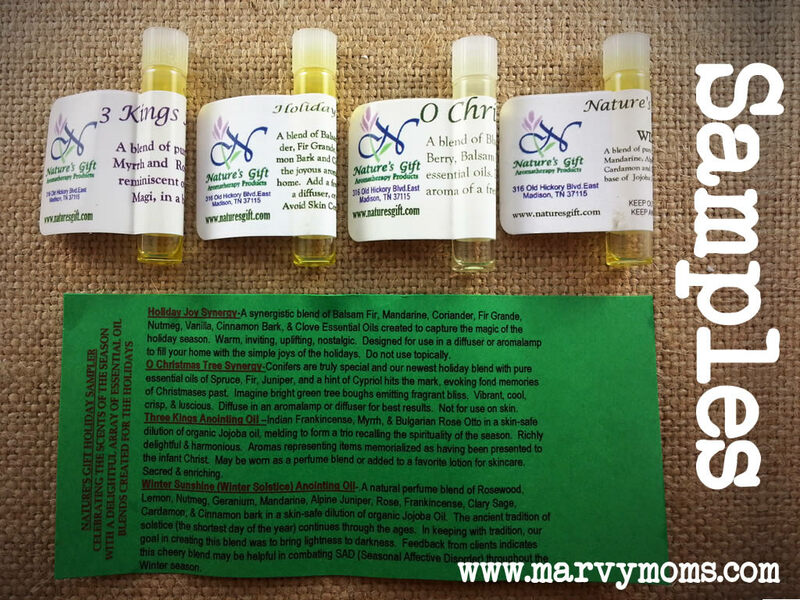 I was blown away by the amazing lineup of oils that Marge sent to me. Although I’m not always fond of pine oils, I do like the Black Spruce she sent me and I love the Winter Sunshine blend (a blend of Rosewood, Lemon, Nutmeg, Geranium, Mandarine, Alpine Juniper, Rose, Frankincense, Clary Sage, Cardamon, and Cinnamon Bark). I made up a couple of roller bottles for a friend going through a difficult time. One was my own blend of oils and the other was the Nature’s Gift Relax Synergy. Of the two, she preferred the Relax roller and applied it right away. I’m excited that Marge sent me Trauma oil as I’ve been wanting to try this for some time. I’ve considered making my own, and even bought a pound of dried calendula flowers. After some research I realized that trauma oil should be made with fresh St. John’s Wort flowers, so until I grow some of my own, I’m glad to have an alternative. Is Nature’s Gift dedicated to supplying essential oils to the aromatherapy practitioner market and educated public? Is Nature’s Gift on the small size and not a large corporation? 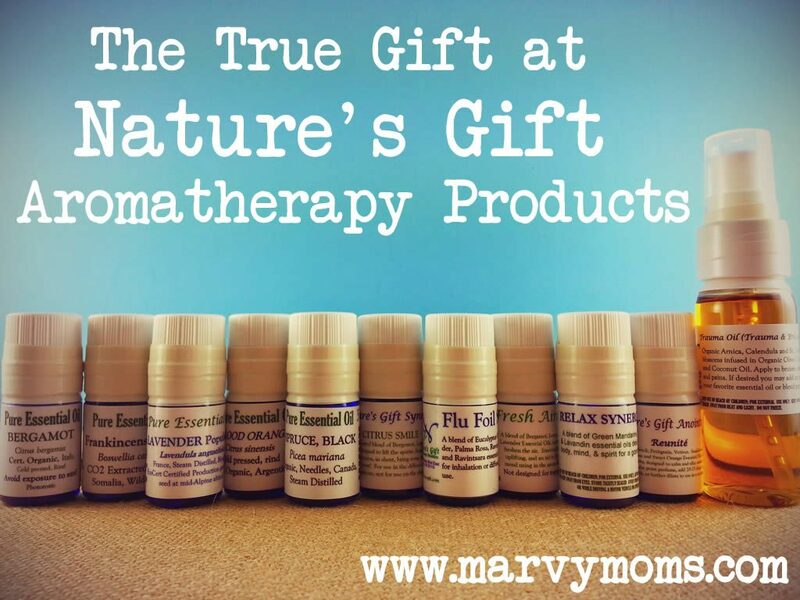 Is Nature’s Gift owned by an aromatherapy practitioner or essential oil specialist? 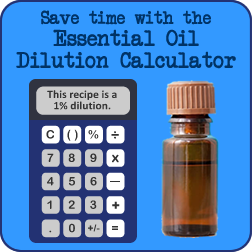 Can Nature’s Gift readily supply a batch-specific GC/MS spec report on each essential oil it sells? Is Nature’s Gift readily able to provide material safety data sheets (MSDS) as needed? Does Nature’s Gift have a strong unquestioned noncontroversial reputation in the field? What makes Nature’s Gift different? Sometimes you have to shout, Marge! With so many people promoting daily ingestion of essential oils, we need people like you to speak up over the noise. Marge reminds me a bit of the teacher in school that everyone was afraid of (we all had a few of those), but those were the teachers that I always loved the most. People were afraid of them because they told the truth and didn’t compromise on the rules. I found this comforting because I always knew where I stood with them and it taught me to do the same with my beliefs. The thing I found out with every one of these teachers was that when you got past the daily hard facade that they wore to work, they were gentle, kind people that were looking out for the welfare of their students. I find this to be every bit as true for Marge Clark. Although I haven’t yet had the opportunity to speak with her directly, I can already see that she has people’s best interest at heart. She herself has experienced sensitization from using essential oils neat (undiluted) and speaks up every chance she gets to save another from the same fate. Safe use of essential oils is a top priority which shines through with her participation in the aromatherapy community (with everyone from the newbie to the seasoned aromatherapist). As she has said, most of what’s in the books are on her blog or website, but the books put all that info into one place for convenience to the reader. I love that you can order a limited number of free samples with your order from Nature’s Gift. This gives you an opportunity to sample new oils and help you decide if you want to invest in more. You can also pay $5 and order up to 5 samples without placing an order. As I mentioned, earlier, Marge sent me samples of seasonal blends. What a nice way to get in the spirit for the holidays. I was delighted to open the package and see that my Nature’s Gift essential oils were wrapped up like actual gifts. This was an unexpected treat. Buying essential oils is a gift you can give to yourself, and having them wrapped up makes it that much more special. 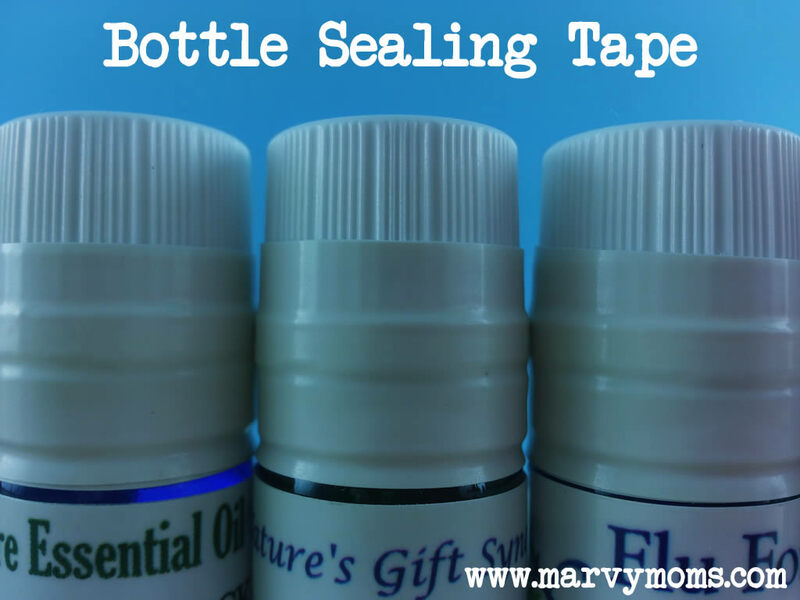 Each product also had bottle sealing tape to keep them safe during shipment. Marge makes this tape available for sale on her site in case you want some for yourself. I think you could probably also use electrical tape, but it may not come off as easily as the tape Marge uses. I have to say that the true gift at Nature’s Gift is Marge Clark. Nature’s Gift has a strong following of loyal customers that trust Marge to steer them in the right direction. She does this by blogging and participating in Facebook groups and talking 1:1 with customers. Her blends are ones that she has used herself and then shares with others. I’ve seen numerous comments by Nature’s Gift customers thanking Marge for a suggestion that she made that made a difference for them. I’m looking forward to learning more from her as I dive deeper into the world of aromatherapy. This made me smile. Sometimes it’s hard to see beyond the single dimension we get from written correspondence to realize that there is a multi-dimensional person out there. My grandmother would smack my hand away if I reached toward her gas stove, but the expression on her face told me it was because she cared enough to not want me to be hurt. And that’s Marge. She cares enough to not want anyone to be hurt. She’s a wonderful person to learn from, bounce ideas off of, and puzzle through things with. I think she has more energy than I do!! Beyond the testing, we all know it’s important to have well-founded trust in your supplier. When your questions are met with obvious form letters that don’t answer your questions, you know there’s a problem. I may not get the answer I was hoping for sometimes, but every time, I know Marge gives me exact, correct information. With her current pursuit to complete the Buckle program, she is only enhancing her wealth of knowledge for us all. I’m enjoying reading your essential oil company profiles! If you’re still looking for more companies to profile, please, please, PLEASE consider Eden Botanicals (www.edenbotanicals.com) or Appalachian Valley Natural Products (www.av-at.com). These seem to be two exceptional, but very little known, essential oil companies. I really want to know more about them and get another opinion on them. At least look into them!